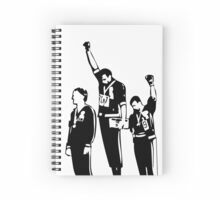 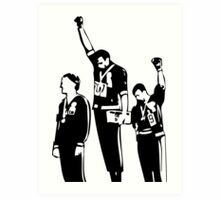 Die Olympiade Black Power Salute von 1968 war ein Protest von den afroamerikanischen Athleten Tommie Smith und John Carlos während ihrer Medaillenzeremonie bei den Olympischen Sommerspielen 1968 im Olympiastadion in Mexiko-Stadt. 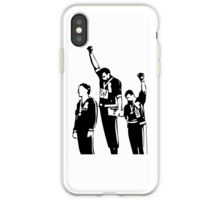 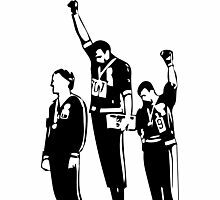 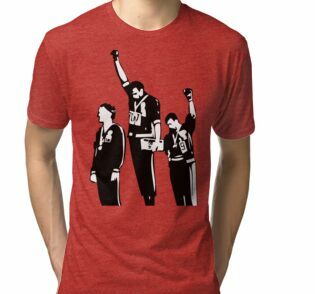 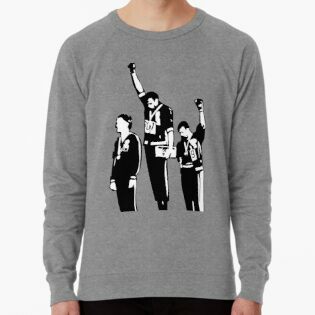 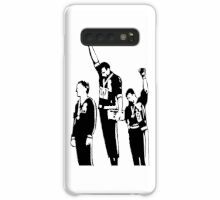 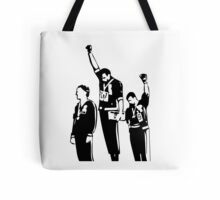 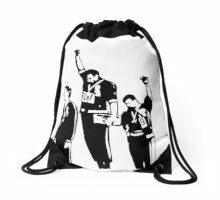 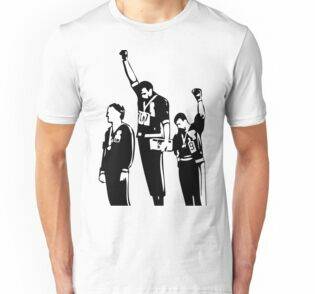 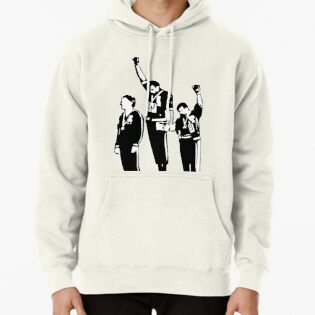 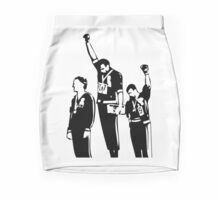 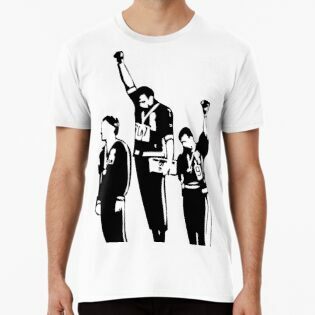 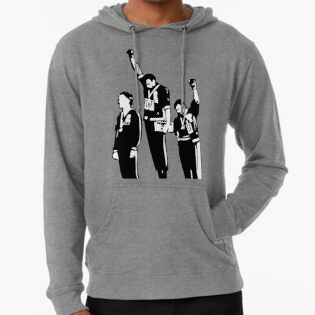 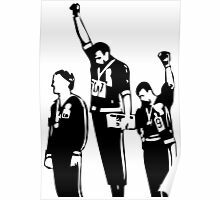 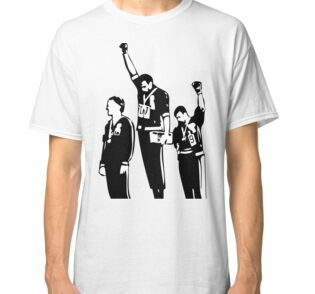 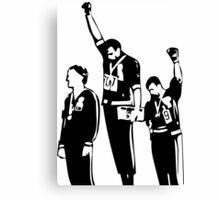 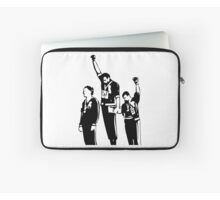 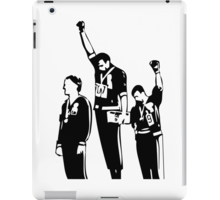 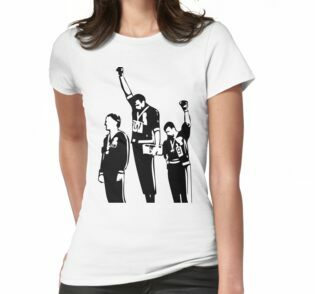 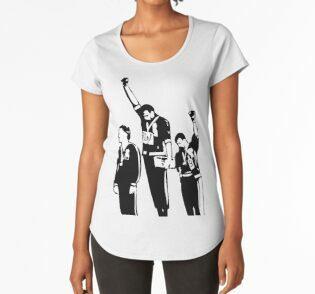 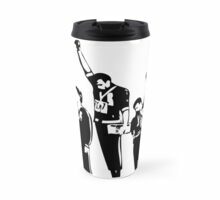 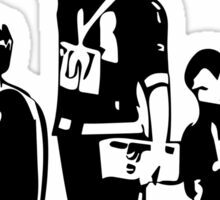 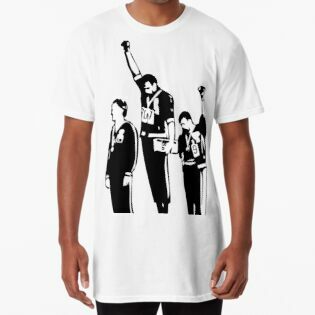 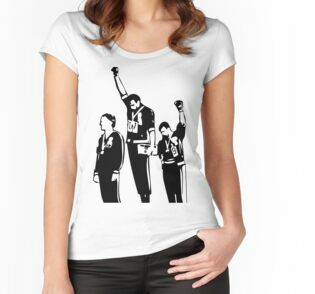 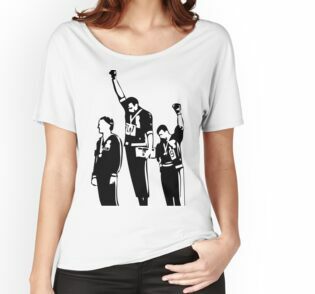 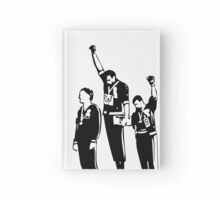 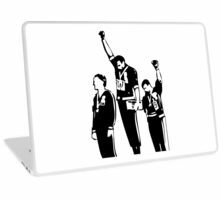 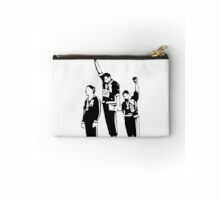 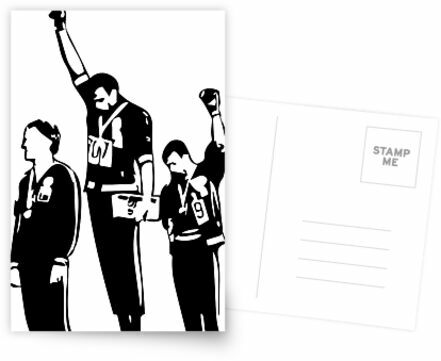 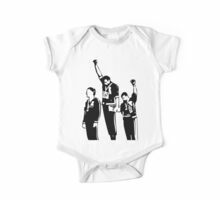 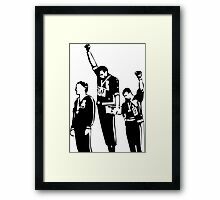 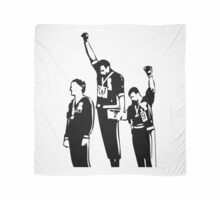 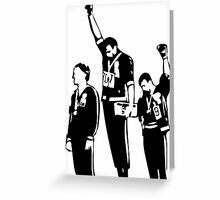 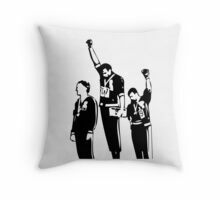 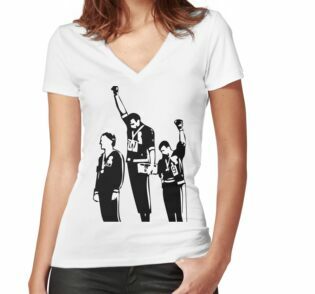 The 1968 Olympics Black Power salute was an act of protest by the African-American athletes Tommie Smith and John Carlos during their medal ceremony at the 1968 Summer Olympics in the Olympic Stadium in Mexico City. 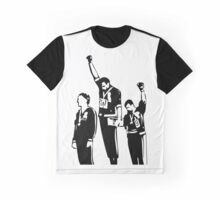 This t-shirt would be PERFECT with “Mexico City ’68”, “1968 Olympics”, " ‘68 Olympics" or some iteration, printed below the image. 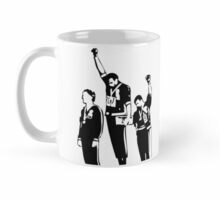 Without that, it’s wanting.